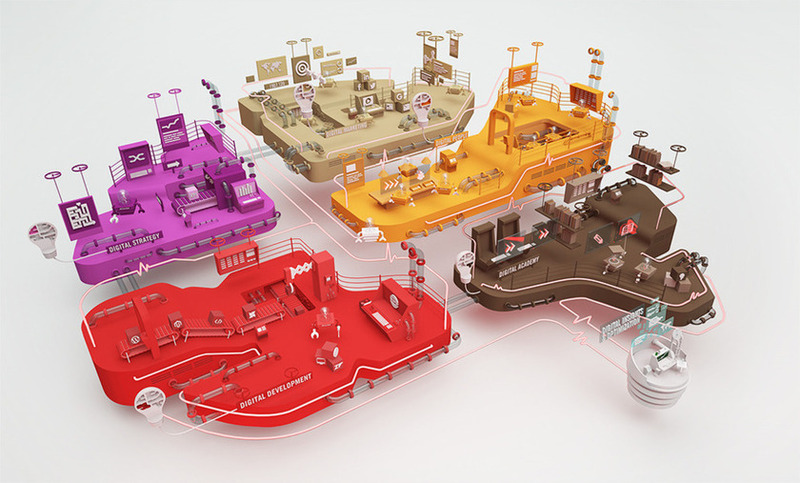 YOUR DIGITAL BRAIN Adwise is the digital ‘third half’ of your organisation’s brain. We will keep your company continually ahead of the game by reaching and then exceeding your online business ambitions. Adwise can provide you with the power of innovation, the expertise, the people, the enthusiasm and a down-to-earth mentality that will ensure your investments directly and cohesively drive your business ambitions and dreams. 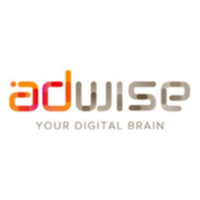 DIGITAL DEVELOPMENT Adwise develops a range of online applications such as (mobile) websites, web shops, apps, tools, games and (rich) media content based on internet technology that all contribute towards the realisation of your business ambitions. By focusing on the users and aligning their online experience with their aims we are able to achieve maximum yield from the customer journey. This allows us to create a user experience that results in optimum conversion and engagement among the target audience. In addition, Adwise will put you ahead of the competition and because our unique way of thinking and acting (our integrated approach, agile process and flexible organisation) speeds up the time to market, you get a quicker return on your investments.